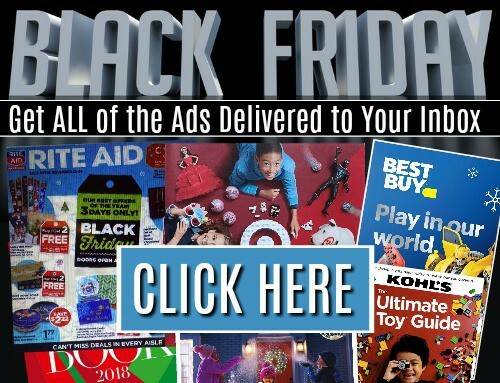 The Walmart Black Friday Sales can already been seen online today! 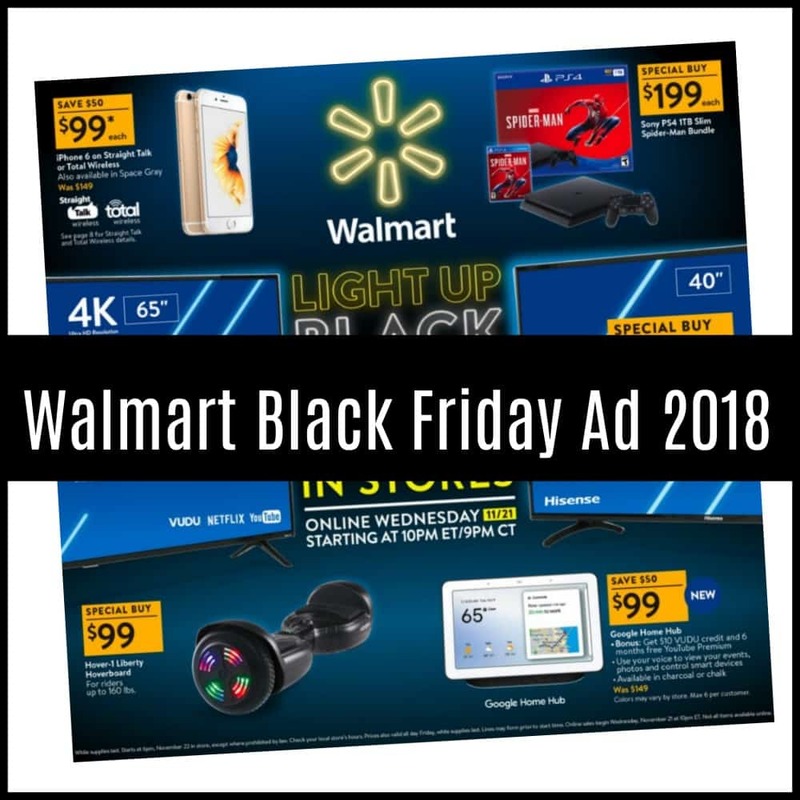 Walmart will be opening at 6pm on Thanksgiving Night. 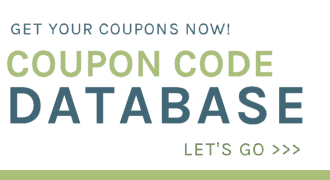 Be sure to scroll all the way down for our picks of the best Walmart Black Friday Deals! 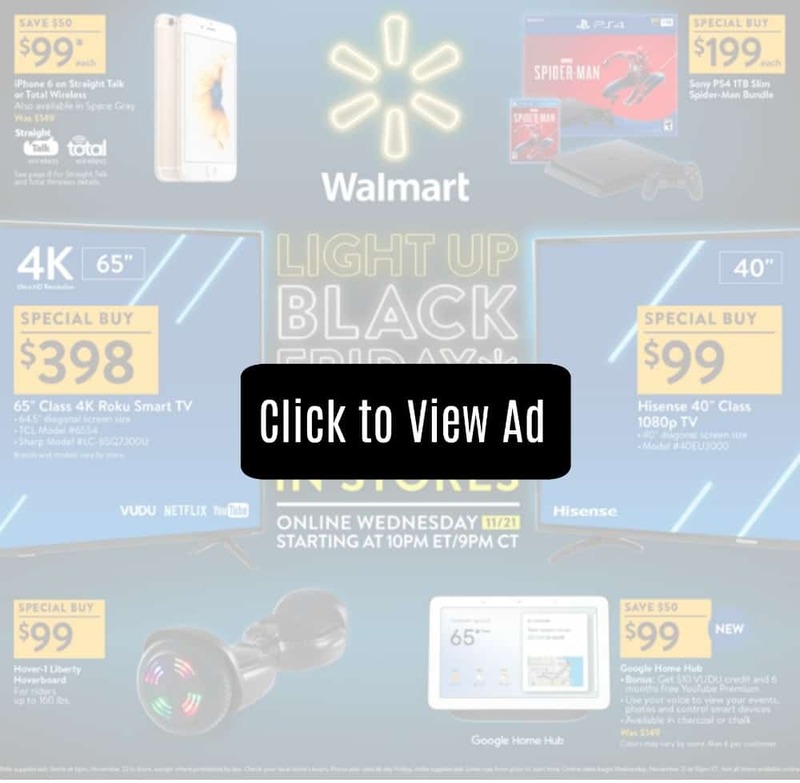 See all of the deals in the Walmart Black Friday Ad!